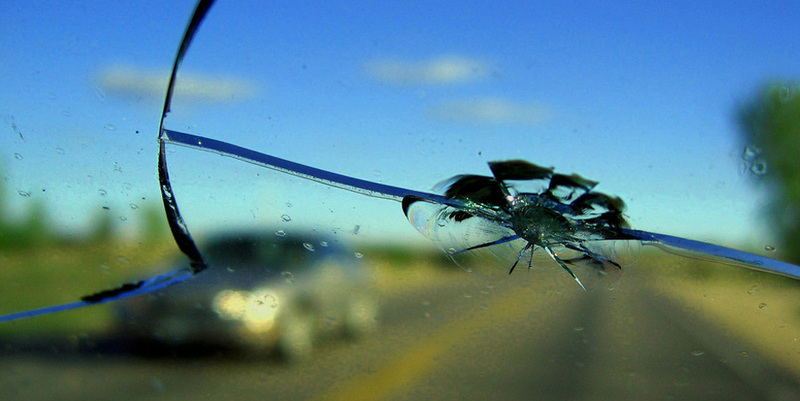 For most windshield replacements, our technicians will take approximately three to four hours to complete. Every make and model of automobile has slightly different requirements for preparation of installation and curing times to ensure that your vehicle is safe to drive away from the work site before we call the job done. Our team will also conduct a thorough inspection of your vehicle to ensure that nothing was missed on the pre-inspection and that a car windshield repair is not a suitable option for your automobile. We will also make sure that there is no residual glass or other trash left behind in the vehicle for you to worry about. We are perfectionists with our work, and we love to leave our customers happy with the quality of work we do when replacing the windshield on their car, truck, van, or SUV. Just about anything is possible when it comes to glass replacement in your vehicle when you hire Long Beach Speedy Glass, and we guarantee that you will not be disappointed in the quality of our work. Our leading mobile repair technician will never call a job complete until you are 100% satisfied. Our customer service rating is what makes our company so popular with the residents and visitors to Long Beach, and we will never let you down. If you have any questions regarding our mobile glass repair services, simply give our friendly staff a call today.